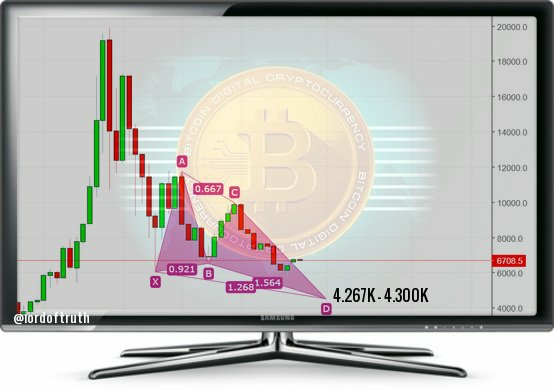 Bitcoin Trend Series / EP. 660 / Selloff Around 7.650K. Time: 8.13 A.M. / GM+2 / 22th July 2018 – Sun. In our previous post / 659 / we had forecast the trading range will be between 7.000K & 7.650K. The intraday low was 7.271K and the high was 7.486K. 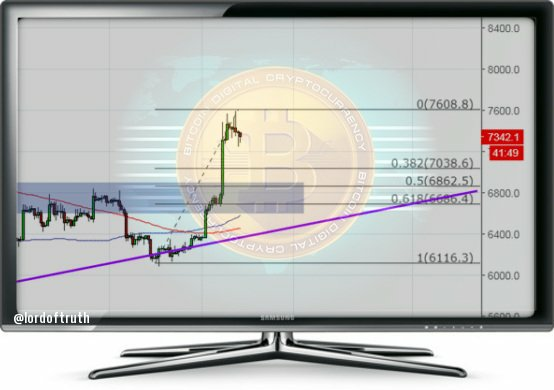 After holding steady above 7.400K for a few days Bitcoin price has fallen back to 7.271K and the price start again to consolidate to avoid the downside situations again, trying to make a way for 7.650K resistance, where we believe that a further declines around 7.650K could happen for dropping towards 6.842K again as Most likely Bears will regain the control facing a selloff around 7.650K. Most likely a Pull Back after testing 7.650K ( The top of Nov 2017 ) will be in play, towards 6.842K. Conform Weekly Chart is so early to believe that, the bear market is over, so we must be cautious as the Weekly Setups stands the same. The trend is Slighty Bullish for today. 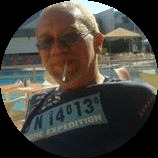 is between 7000.00 and 7650.00. The low of 2019: ??? YOU SHOULD NOT TAKE ANY MATERIAL POSTED ON THIS BLOG AS RECOMMENDATIONS. TO BUY OR SELL BITCOIN OR ANY OTHER INVESTMENT VEHICLE LISTED. for support to keep it going. Hope and wish that the high of 2019 is achieved in 2018 itself, after CBOE ETF announcement. This post has received a 9.35 % upvote from @booster thanks to: @lordoftruth. Hey @lordoftruth, I read in your articles about Bitcoin that you still expect a low for the 2018 around $4267 and a high around $14469. Do you expect the downtrend to continue in the next months till $4267 and then reverse by the end of the year, reaching $14469?